Welcome to the place where good wines and people meet. 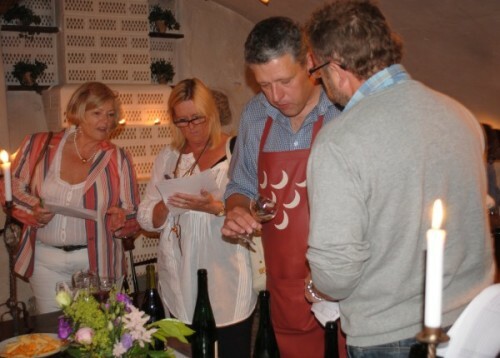 This site is a winestore, primarily targeted to Danish Customers or Customers that do speak Danish. If you wish to buy wine from this site, we suggest that you write an email to either Robert or Peter directly and they will be able to deal with your inquiry.